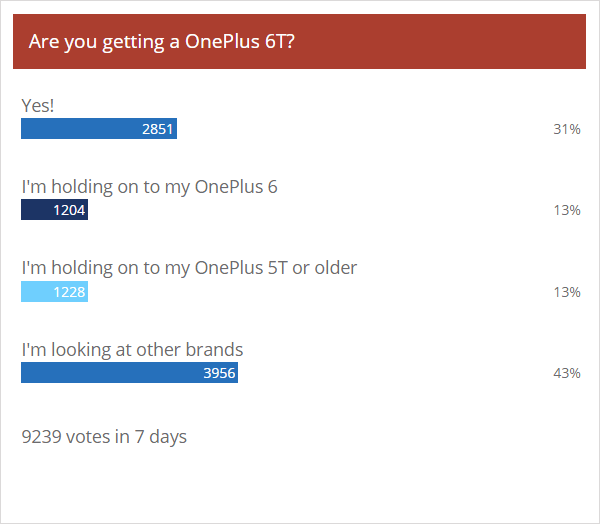 The OnePlus 6T seems to be the first time that the company is out of tune with its audience. And that audience tends to be single-minded and believes in the “Never settle” mantra. Unlike Samsung or Xiaomi, who have phones in every price category, even Apple has alternative, OnePlus sells only one phone at a time. And if that phone isn’t a hit… there’s no replacement arriving for half a year. 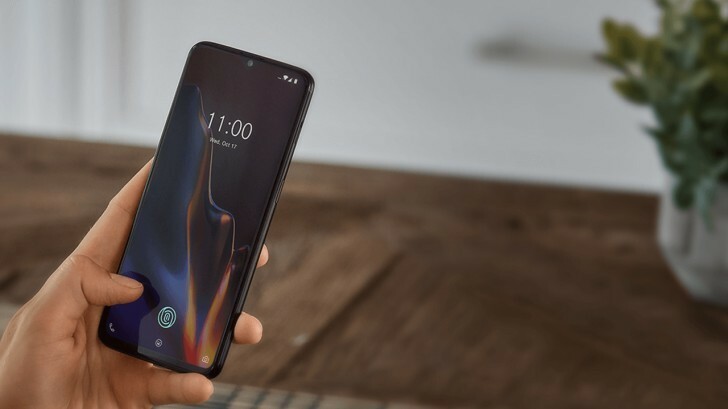 We’ll see what kind of first month sales the OnePlus 6T manages, that should be a good indication of whether the phone finds success or not.